Situated between the Snowdonia Mountains and the Menai Strait, and in one of the most breathtakingly beautiful settings in the whole of the UK, Bangor University is a top 10 UK university for student satisfaction (NSS 2017) and ranked in the top 40 UK universities for research (excluding specialist institutions) by the Research Excellence Framework (REF) 2014. 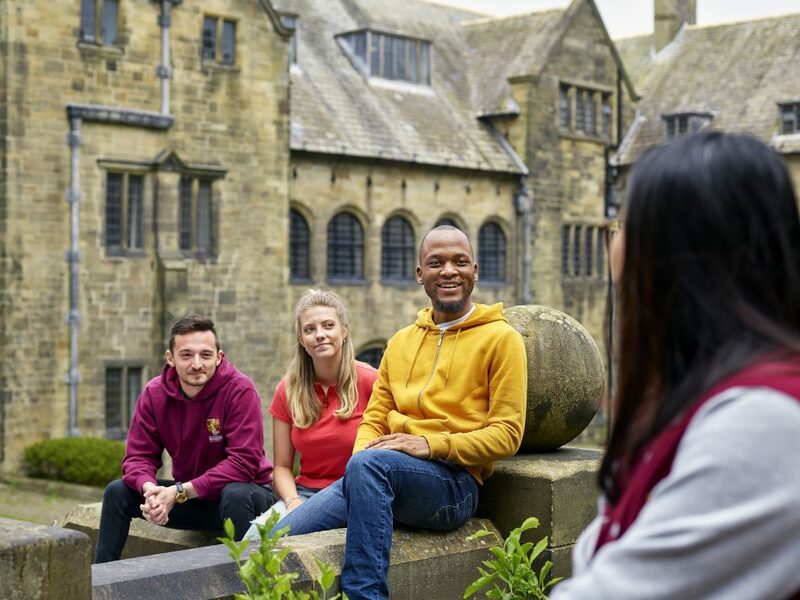 Founded in 1884, Bangor University has a long tradition of academic excellence, and a strong focus on student experience, currently supporting around 11,000 students and 650 teaching staff based within its twenty-three Academic Schools. Traditionally Bangor University produced timetables in CMIS and distributed them by performing an in-house export of CMIS data and then published web timetables for staff and students via the University’s own portal. Information was provided to all in both list and calendar formats. Their immediate challenge was Outlook integration and the ability to overlay timetable data into personal calendars for both students and staff. A more effective way of working was needed, and they recognised the need to move away from manual processing. University staff were requesting timetable information to be published in Outlook and students incorrectly assumed lectures would be automatically entered into personal calendars. CalSync would enable Bangor University to streamline their exam timetabling via CMIS and would also have a positive impact on exam schedules, as they would then feed through into Outlook in the same way as the academic calendar. The ability to include academic-related events and data automatically into students’ calendars such as assignment due dates etc. from an additional data source was also possible via CalSync, and in addition to academic room bookings could cater for Bangor’s ad-hoc, room-only bookings in CMIS, and again these would be fed directly into Outlook. CalSync publishes all student, staff and room timetables directly, and can access personal schedules on private devices and in any calendar already connected, with no need for additional software or downloads. Individual timetables are reflected on personal devices, with optional alarms and notifications indicating late changes or cancelled sessions. Initially Bangor experienced two issues during installation. Random clearing of synchronised Outlook events and issues concerning the switchover between academic years. Working with S2 Unified’s team they quickly identified potential data clearing scenarios via CMIS, CalSync and database. Regarding the change of academic year, CalSync’s internal parameter and query system was redirected to only consume modified CMIS data views supplied. An additional challenge was the exam timetabling of the project, with a decision made internally to hold exam data in a separate CMIS database away from the academic timetable. The University’s main aim was to publish personalised academic timetables via Outlook with students and staff able to view information directly in their Office 365 and Outlook calendars. Installing CalSync has resulted in much time and many frustration hours being saved university-wide. Students no longer struggle to find out where they should be and at what time they should be there, the information they need is now available via Office 365 calendars, significantly reducing the number of queries Bangor’s Timetable Unit now deal with. With a project team consisting of Database Administrators (DBA), IT infrastructure staff, programmers, and timetable staff, the initial task was to assign appropriate project implementation time and to understand the CMIS and CalSync data structures and learn how CalSync reads CMIS data. To test CalSync, Bangor enlisted users from staff and students and created rooms in Outlook and manipulated data feeds from CMIS during the test period, diverting real events into test user calendars. CalSync includes a service monitor engine and scheduling system, providing fine granular control for updating data feeds and the ability to monitor core processes. To date Bangor has implemented the first of their initial aims: the distribution of the CMIS academic timetable into personal calendars in Outlook.